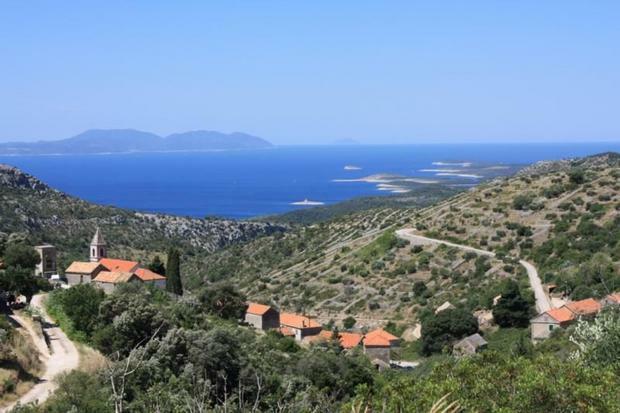 Promoting the destination aggressively through social media is an important part of the Central Dalmatia Tourist Board approach, as it is clear that prospective visitors react positively to images and video. Central Dalmatia is attracting more international column inches in the global media, with Britain’s The Daily Telegraph the latest to highlight part of this beautiful region. 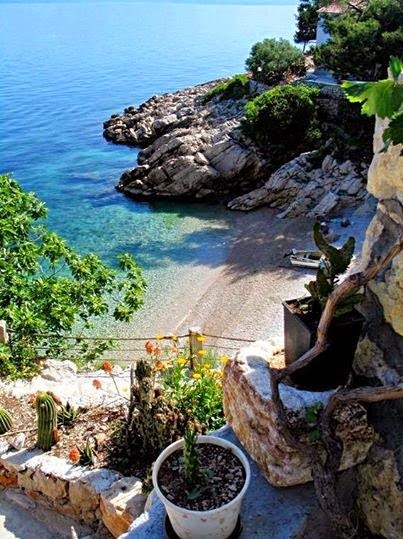 Most visitors to Dalmatia head straight for the islands, but the Makarska Rivijera on the mainland coast, between Split and Dubrovnik, is home to some of the country’s loveliest stretches of beach. 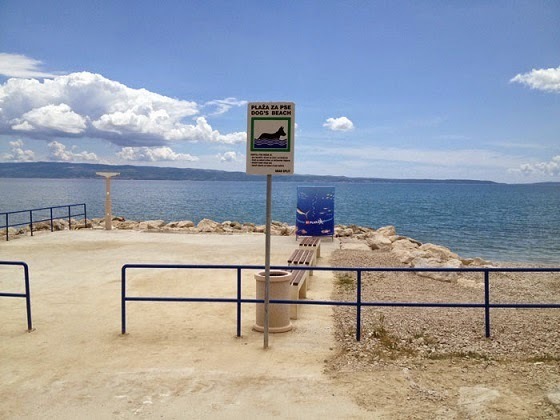 Running from Brela in the north to Gradac in the south, the riviera is 38 miles long and centres on Makarska. Read the full article in The Daily Telegraph. It is one thing to live in one of the most beautiful places in the world, but it is quite another to tell the world about it. Central Dalmatia is a region of breathtaking beauty and diversity, and with the tools of modern social media, it is now possible to reach more people. The official Central Dalmatia Tourist Board YouTube channel has four videos live currently (and with plans to add more shortly), and it is pleasing to note that they have now been watched a total of 2.5 million times. Not sure where to go on holiday yet? Sit back and relax and see if there is anything to tempt you in the videos below. Looking for a Beach for Your Pet This Summer? The beaches of Central Dalmatia are fabled, and the choice for sun-worshippers is enviable, but what is the situation for our four-legged friends? 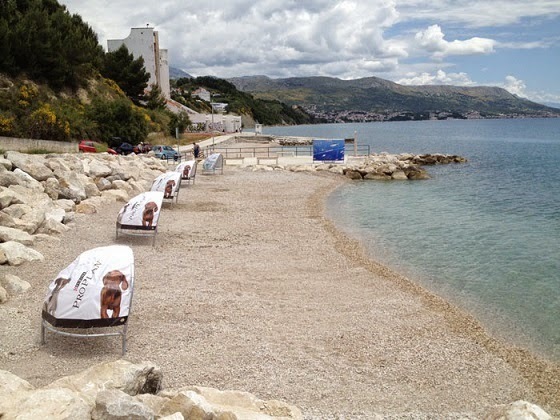 While a few pet beaches do exist, they are not as common as some would like, but a great addition to the pet beach scene has just become available in Split. The city has chosen an excellent place eastern of Znjan beach, location called Duilovo. 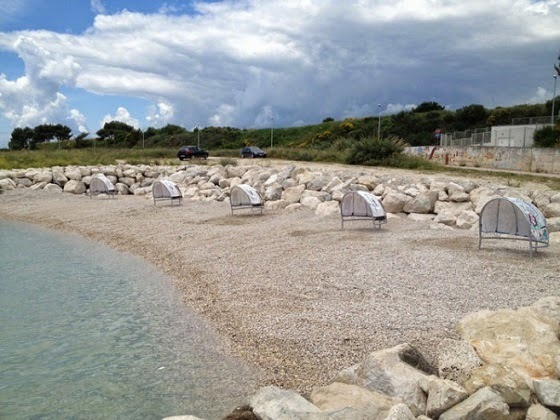 It has excellent car or any other access, lots of parking spots, and all the facilities any beach would need to accommodate even the pickiest pets and their owners. There are showers, dressing rooms (for owners, of course), small tents to provide shade, even dog poop bags and water bowls. 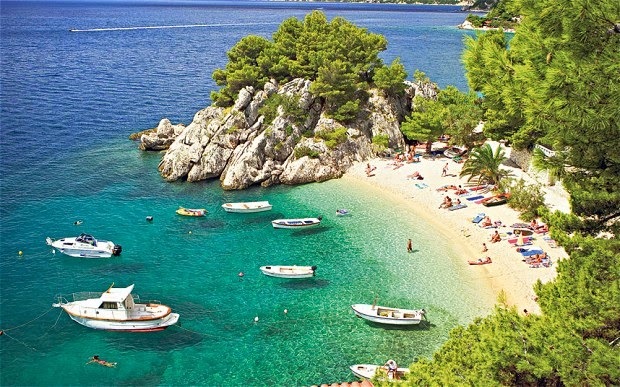 More good publicity for Croatia in the internationally respected Huffington Post, which recently published an article extolling the merits of life in Croatia, called 13 Reasons Why You’re Winning At Life If You’re In Croatia. 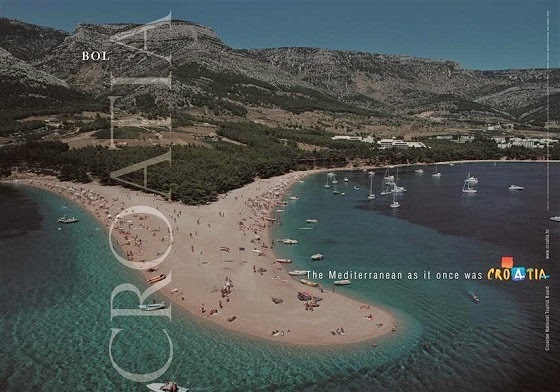 Among the thirteen places featured on the list were three of our beloved Central Dalmatian islands – Vis, Hvar and Bol (in the form of gorgeous Zlatni Rat beach, above). Even if you cannot move to the islands, a visit this summer will make you feel like you are winning – at least for a week or two.